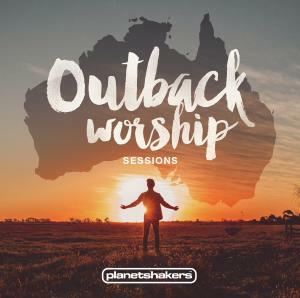 Download sheet music for Made For Worship by Planetshakers, from the album Outback Worship Sessions. 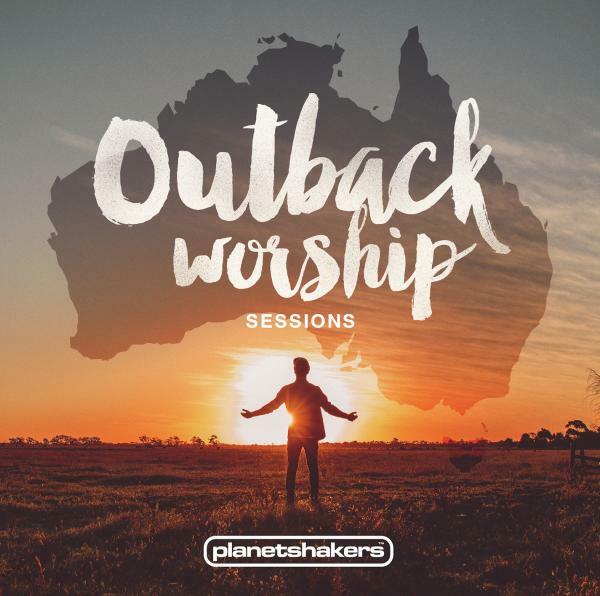 Arranged by Integrity Music. Products for this song include chord charts.